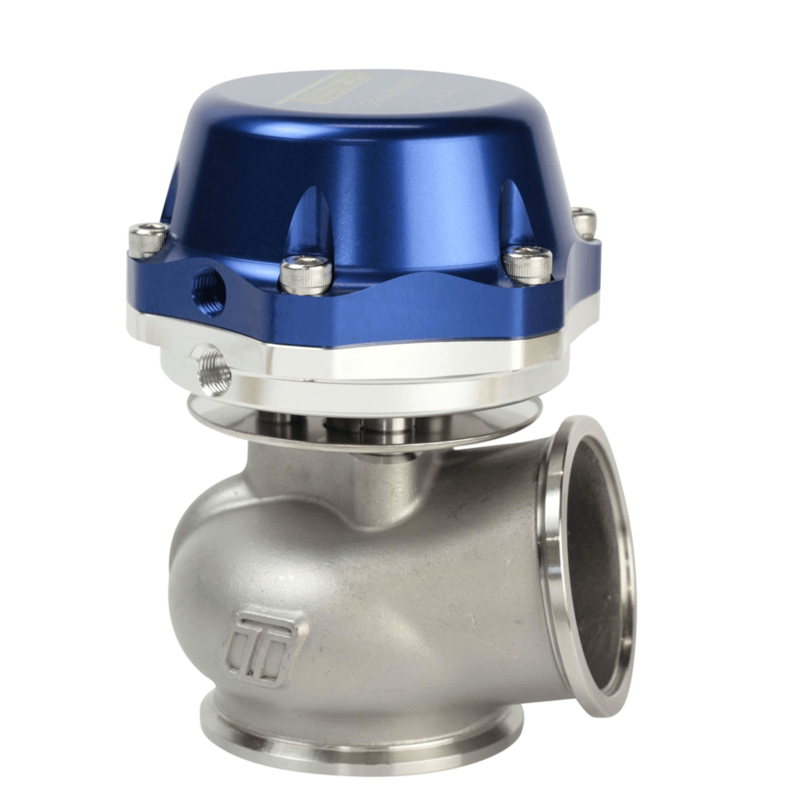 Full recirculating 34mm BOV. 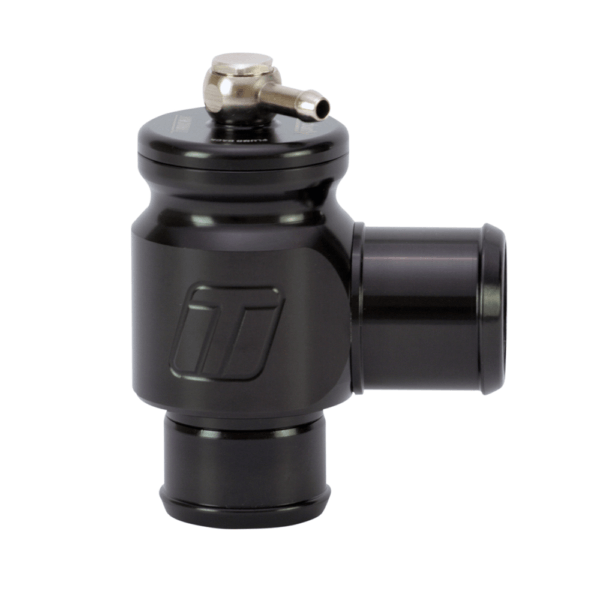 The Plumb Back system recirculates all excess pressure back into the intake system. 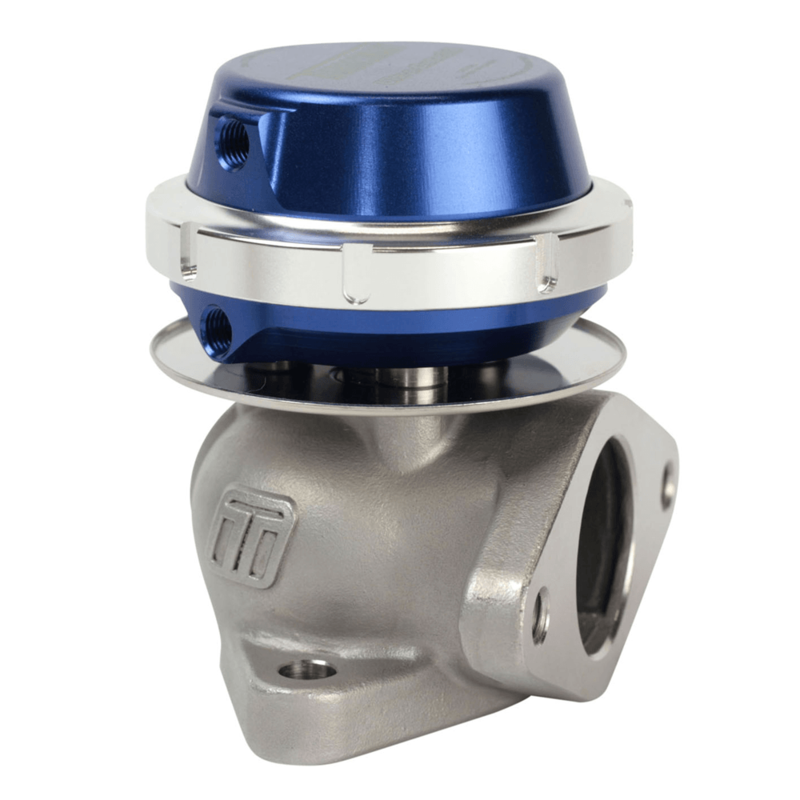 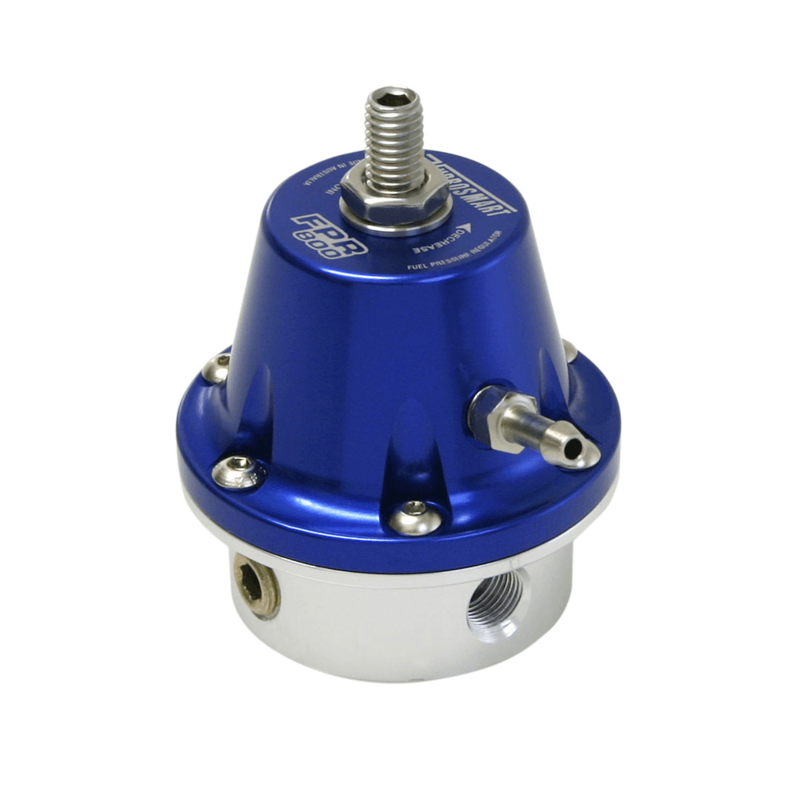 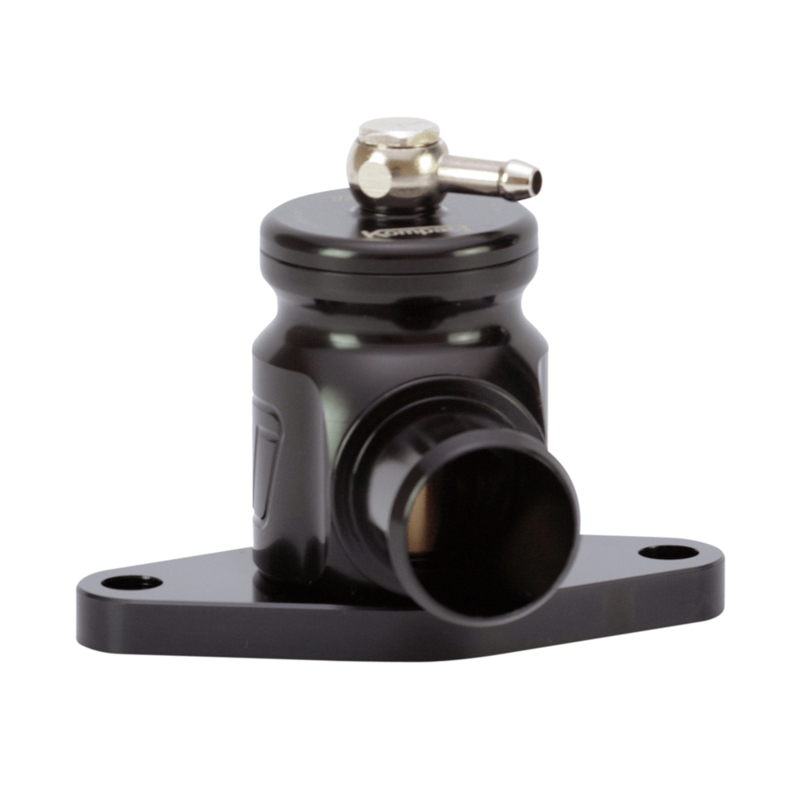 Great for enthusiasts not wanting to be noticed but wanting the performance and reliability benefits of a quality BOV. APPLICATION: Fits most cars using the factory BOSCH or DENSO bypass valves.